Meta-analysis of double blind randomized controlled clinical trials of acetyl-L-carnitine versus placebo in the treatment of mild cognitive impairment and mild Alzheimer's disease. The beneficial effects were seen on both the clinical scales and the psychometric tests. The advantage for Alcar was seen by the time of the first assessment at 3 months and increased over time. Alcar was well tolerated in all studies. Acetyl L-carnitine (ALC) treatment in elderly patients with fatigue. Our data show that administering ALC may reduce both physical and mental fatigue in elderly and improves both the cognitive status and physical functions. Our study indicates that oral administration of levocarnitine produces a reduction of total fat mass, increases total muscular mass, and facilitates an increased capacity for physical and cognitive activity by reducing fatigue and improving cognitive functions. Levocarnitine administration in elderly subjects with rapid muscle fatigue: effect on body composition, lipid profile and fatigue. Administration of levocarnitine to healthy elderly subjects resulted in a reduction of total fat mass, an increase of total muscle mass, and appeared to exert a favourable effect on fatigue and serum lipids. Effects of Citric Acid and l-Carnitine on Physical Fatigue. 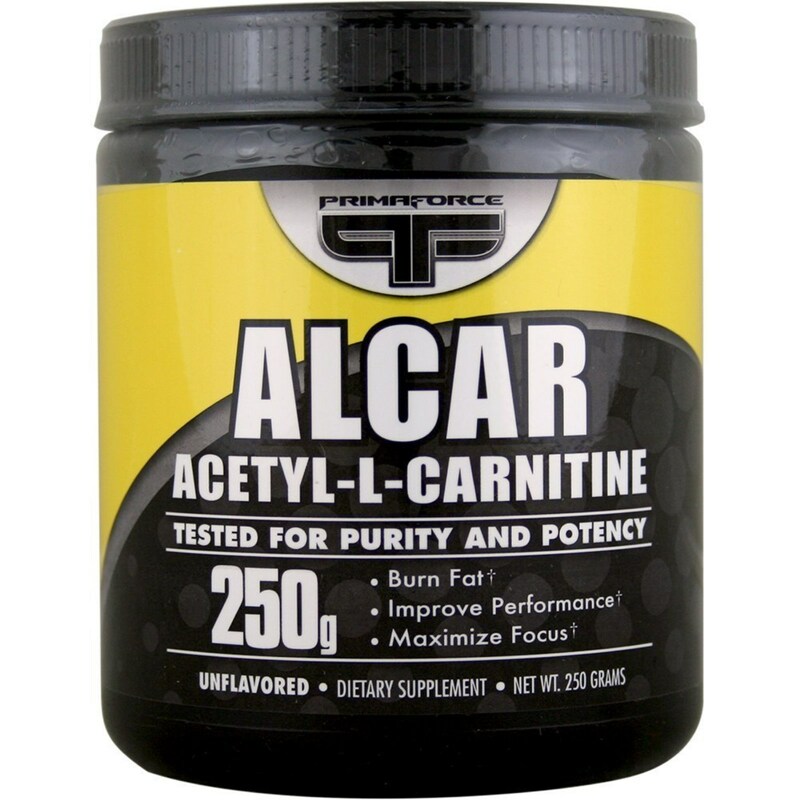 These results suggest that citric acid reduces physiological stress and attenuates physical fatigue, whereas l-carnitine does not. Acetylcarnitine and propionylcarnitine showed beneficial effect on fatigue and attention concentration. Less improvement was found by the combined treatment. 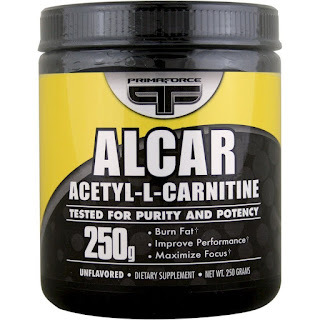 Acetylcarnitine had main effect on mental fatigue and propionylcarnitine on general fatigue. The rat model used here did not show a positive effect of L-carnitine supplementation on weight loss and body composition of rats fed an energy-deficient diet. The animals' endogenous carnitine synthesis was obviously adequate to ensure efficient beta-oxidation of fatty acids during the catabolic phase. Mildronate treatment alters γ-butyrobetaine and l-carnitine concentrations in healthy volunteers. Long-term administration of mildronate significantly lowers l-carnitine plasma concentrations in non-vegetarian, healthy volunteers. Eight weeks of L-C ingestion and walking did not significantly alter the TBM or FM of overweight women, thereby casting doubt on the efficacy of L-C supplementation for weight loss. The results of this study suggest that LCLT, when used as a dietary supplement, has no adverse effects on metabolic and hematological safety variables in normally healthy men.